(although only 500 rpm in actual installations due to belt drag). During 1940 the design was amended with changes to the barrel and recoil springs which improved the rate to 750-800 rpm. 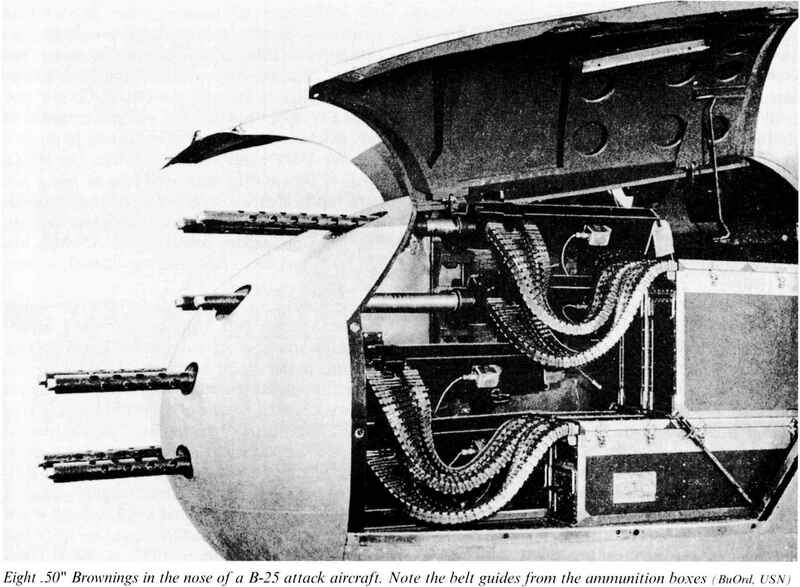 Its specification and performance were not particularly remarkable and some early installations suffered from ammunition feed interruptions in high-G manoeuvres, but it is unquestionably one of the classic air-fighting weapons.